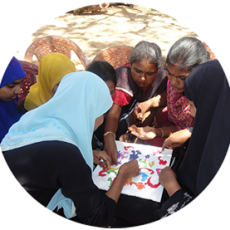 With technical support from the Department of Education, Department of Health, Department of Social Services and partner NGOs, ASNN has formulated a training manual and was used in an actual training that commenced in last January 2008. 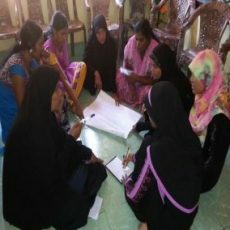 The training’s main objective is to equip the teachers with the necessary skills and knowledge, and management techniques in teaching and caring for children with special needs. Understanding the term special needs and different disabilities. Introduction to the basics of Caring and teaching for Children with special needs. Note: Teachers are monitored as they learn the theories and putting them into practical use. Identifying normal health and mental health services available in the region. Comprehensive Caring for Special Needs children. Basic education for children with special needs according to their individual plan. Our teachers will work closely with the parents. They train the parents how to properly care for their children by conducting home visits and preparing the child’s individual plan of action for school and home activity.